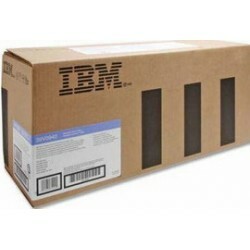 IBM Ci sono 138 prodotti. 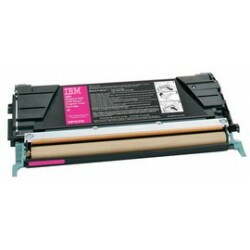 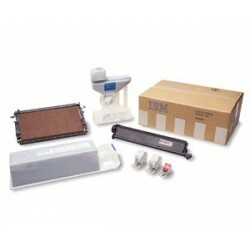 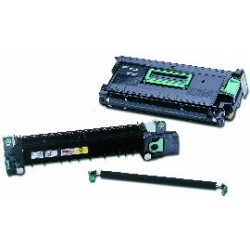 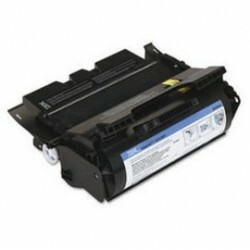 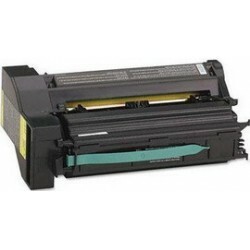 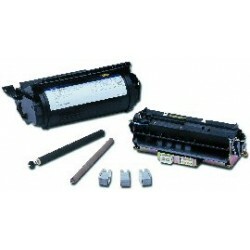 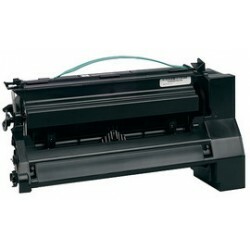 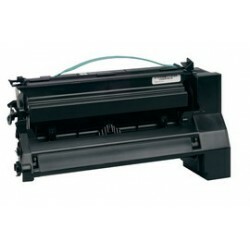 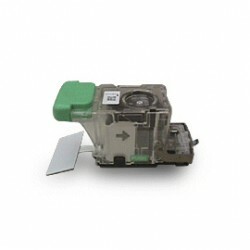 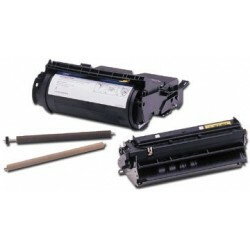 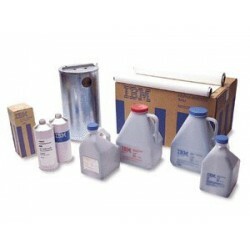 TONER INFOPRINT 3000 II VERSIONEConfezione da: 6 pz. 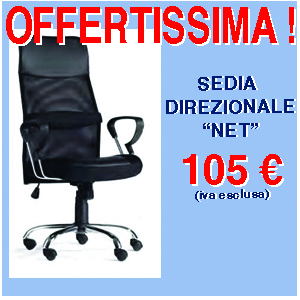 DEVELOPER LOW MELT INFOPRINT 4000 3900DR1 DR2Confezione da: 2 pz. 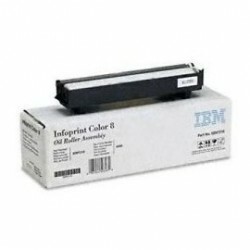 TONER NERO RETURN PROGRAM INFOPRINT COLOR 1654/1664 6.000PG. 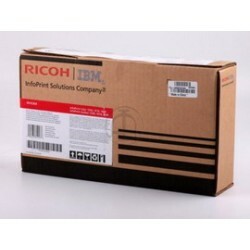 TONER CIANO RETURN PROGRAM INFOPRINT COLOR 1654/1664 6.000PG. 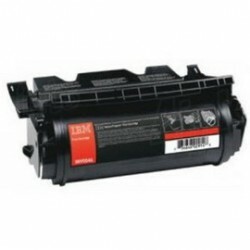 TONER MAGENTA RETURN PROGRAM INFOPRINT COLOR 1654/1664 6.000PG. 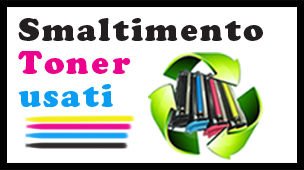 TONER GIALLO RETURN PROGRAM INFOPRINT COLOR 1654/1664 6.000PG. 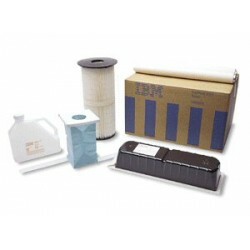 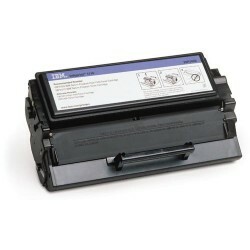 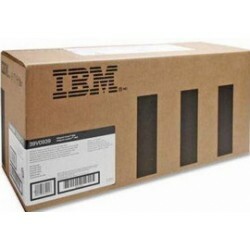 TONER NERO HY RETURN PROGRAM INFOPRINT COLOR 1654/1664 10.000PG. 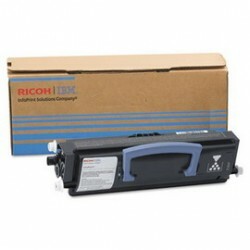 TONER CIANO HY RETURN PROGRAM INFOPRINT COLOR 1654/1664 10.000PG. 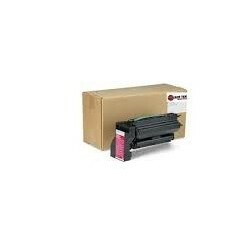 TONER MAGENTA HY RETURN PROGRAM INFOPRINT COLOR 1654/1664 10.000PG. 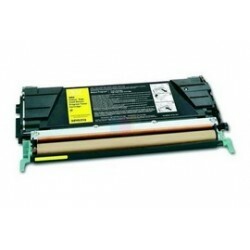 TONER GIALLO HY RETURN PROGRAM INFOPRINT COLOR 1654/1664 10.000PG. 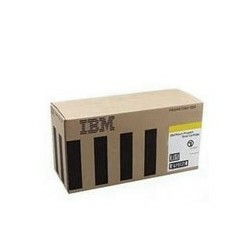 TONER NERO EXTRA HY RETURN PROGRAM INFOPRINT COLOR 1664 15.000PG.